Treat lifeless, dehydrated hair to this intensive antioxidant rich hair mask formulated to repair and rejuvenate lack lustre hair. Hair lifts with bounce and shine, becoming dramatically full and voluminous. 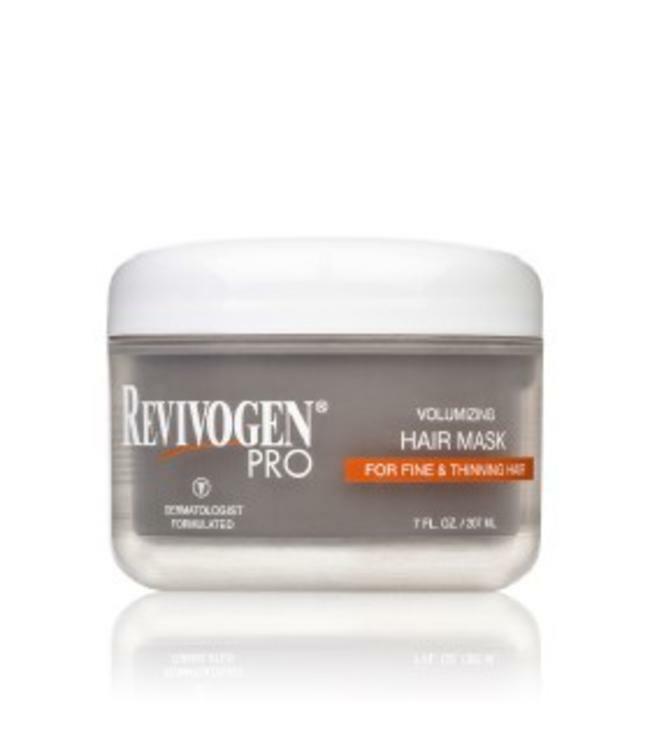 Dramatically healthier, fuller and voluminous.